Mills Specialty Metals: Atlanta architectural metalwork company for stainless, steel, copper, brass custom design and fabrication. Expert help for your project. Mills Specialty Metals, LLC is a new architectural specialty metal company that designs, manufactures and installs custom architectural metal products used both in homes and commercial buildings. 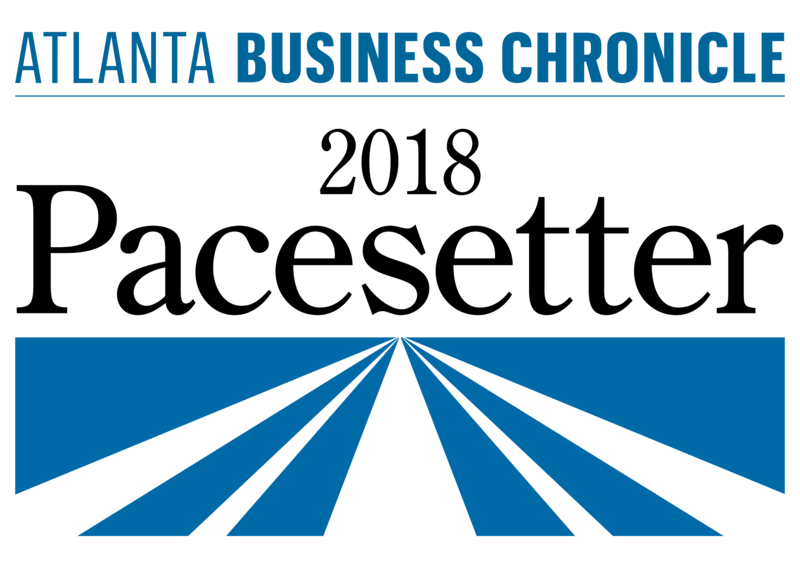 The business is minority-owned, and serves metro Atlanta and all of Georgia. While the company itself is new, the management team has many years of proven, successful experience in the industry. The company’s wealth of experience, knowledge and skill help ensure the success of every project, small or large. Located in a 7,500 square foot facility in Smyrna, the company has the technology and tools to handle virtually any job. Mills Specialty Metals is growing — and building a fabrication and installation team second to none. And much more … the sky’s the limit. For additional information or to request a free estimate on your project, contact Mills Specialty Metals at (678) 384-7040.